Urfiner awarded T75241: Auto-save to increase chances of lost edits recovery a Cup of Joe token. Urfiner updated the task description for T219641: Edits with VeForAll in PageForms doesn't save to the page. Urfiner created T219641: Edits with VeForAll in PageForms doesn't save to the page. Urfiner created T219606: Link pop up not appearing in editor. Urfiner awarded T140068: Provide a mechanism for site admins to hide the "This is my own work" checkbox for third party wikis which don't care a Baby Tequila token. Urfiner added a watcher for MediaWiki-extensions-VEForAll: Urfiner. Urfiner added a watcher for MW-1.32-release: Urfiner. Urfiner awarded T208631: Copy/Paste of images in Visual editor does not work browser page to browser page as expected a Baby Tequila token. 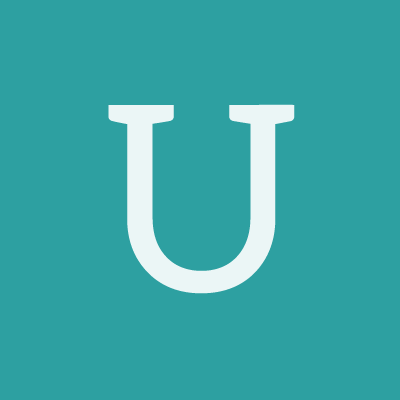 Urfiner added a watcher for VisualEditor-Media: Urfiner. Urfiner added a watcher for MediaWiki-extensions-CategoryTree: Urfiner. Urfiner added a comment to T200892: LDAP Authorization throws a error when wiki is in readonly mode. Urfiner updated the task description for T200892: LDAP Authorization throws a error when wiki is in readonly mode. Urfiner created T200892: LDAP Authorization throws a error when wiki is in readonly mode. Urfiner added a watcher for MediaWiki-extensions-LdapAuthentication: Urfiner. Urfiner awarded T85718: Teach hovercard to show on categorytree links (including the root) a Love token.